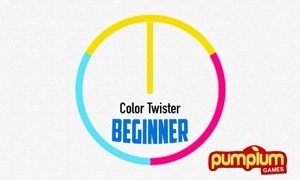 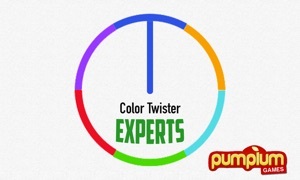 Color Twister for Advanced Level Players. 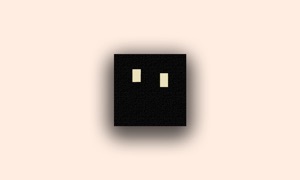 This game is for players who are advanced level mobile gamers and have great reflexes. 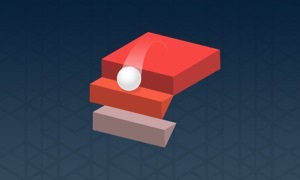 Challenge your reflexes and try to climb up the Experts leaderboards.